United States Coins have been issued at several locations, called "Mints", around the United States. A tiny letter, such as D, or S, or CC, is sometimes stamped on the coin to indicate which mint produced the coin. These are called Mint Marks and are a very important part of coin collecting. Sometimes, the mint mark alone determines the value of the coin. How to find Mint Marks: The coin's Mint mark, if any, is small and difficult to find. 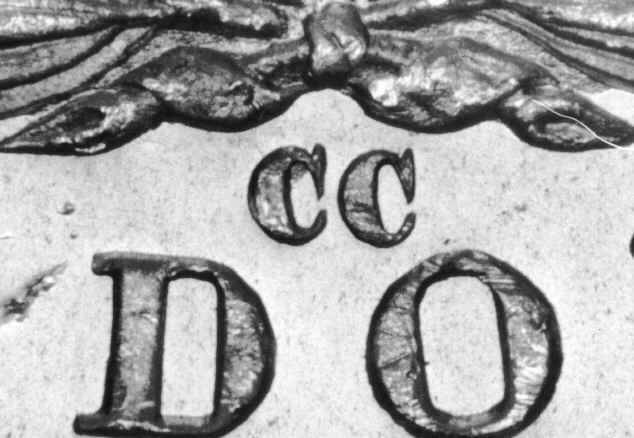 The Mint mark is always a single letter with the exception of the Carson City Mint, which is "CC". The location of the Mint mark varies depending upon the coin design and the coin's date. The chart that follows shows the exact location of the Mint Mark on most older USA coins. WARNING: When a big price difference depends upon the Mint mark, the coin should be carefully examined for alterations. Mint marks can be changed, added, or removed to defraud collectors. NOTE: Obverse means the front (heads) of the coin, and Reverse means the back (tails) of the coin. Rate this article: Poor Could be better Good Very Good Great!